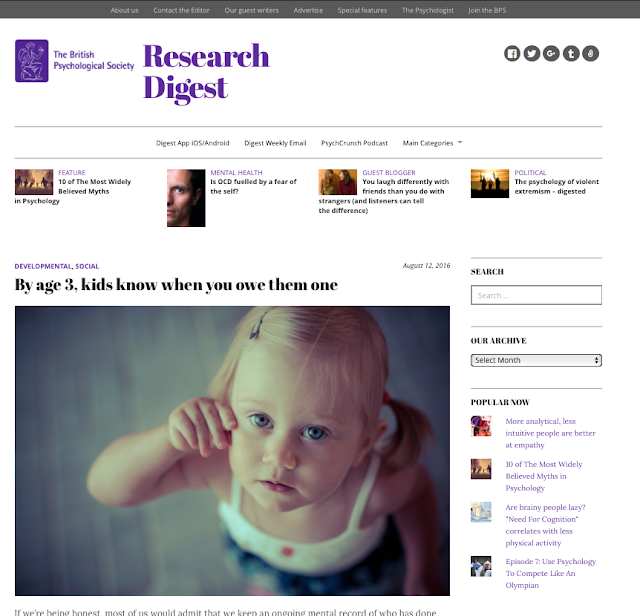 BPS Research Digest: Who's the daddy? Being a father profoundly alters the structure of your brain – at least it does if you’re a marmoset monkey. Yevgenia Kozorovitskiy and colleagues at Princeton University psychology department used staining techniques to compare the brain structure of male marmoset fathers with the brain structure of male marmosets who had never fathered an infant. Marmoset fathers are unusual among mammals because they care extensively for their offspring, spending large amounts of time carrying and feeding them. The researchers found that compared with non-fathers, there was a marked increase in the connective branching between brain cells in the front of the marmoset fathers’ brains. Kozorovitskiy told The Digest that this could lead to enhanced information processing, thus promoting paternal behaviour. “Paternal behaviour in marmosets is a complex task, indeed – the infants must be watched over, picked up whenever necessary and handed back to the mother for feeding at regular intervals”, she said. The marmoset fathers’ brains also had an increased number of receptors for vasopressin, a hormone that’s known to be associated with bonding. But how relevant is this research to human fathers? Kozorovitskiy again: “Since many human fathers are intimately involved in child-care, their brains might show somewhat similar changes. Yet, male marmosets are extremely engaged fathers and carry their offspring almost all the time during the first month or two of the infant’s life, and it remains to be seen how the brains of human dads measure up”. In some ways this research is hardly surprising – from taxi-driving to juggling, countless studies have demonstrated how the brain’s structure changes to meet the demands placed on it. Indeed, Kozorovitskiy’s team are planning experiments to find out if the brain changes they observed in marmoset fathers will also be found among any marmoset that raises young, whether it’s the natural parent or not. Kozorovitskiy, Y., Hughes, M., Lee, K. & Gould, E. (2006). Fatherhood affects dendritic spines and vasopressin V1a receptors in the primate prefrontal cortex. 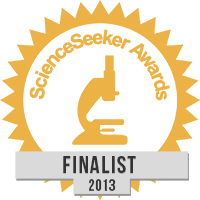 Nature Neuroscience, In Press. DOI:10.1038/nnl1753. 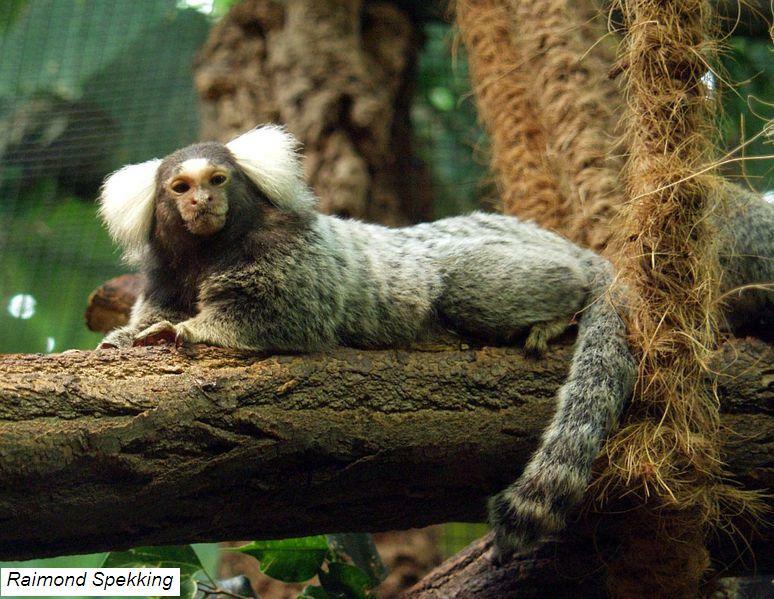 Marmoset image courtesy of Wikipedia Commons. They can now also do a study on the offspring whose fathers were sacrificed. I wonder how the brain changes when a marmoset has its chief care-giver taken away?